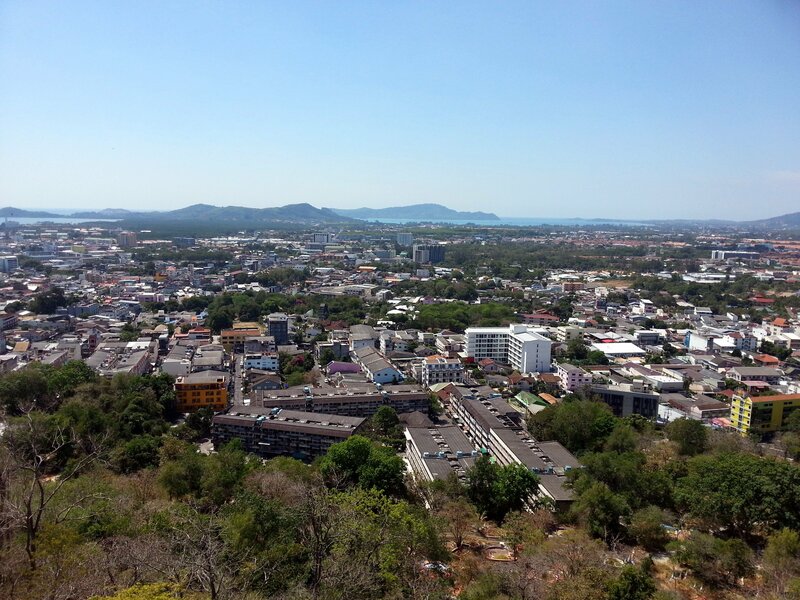 Rang Hill, also known as Khao Rang, is a hill on the outskirts of Phuket Town with a viewpoint at the top. 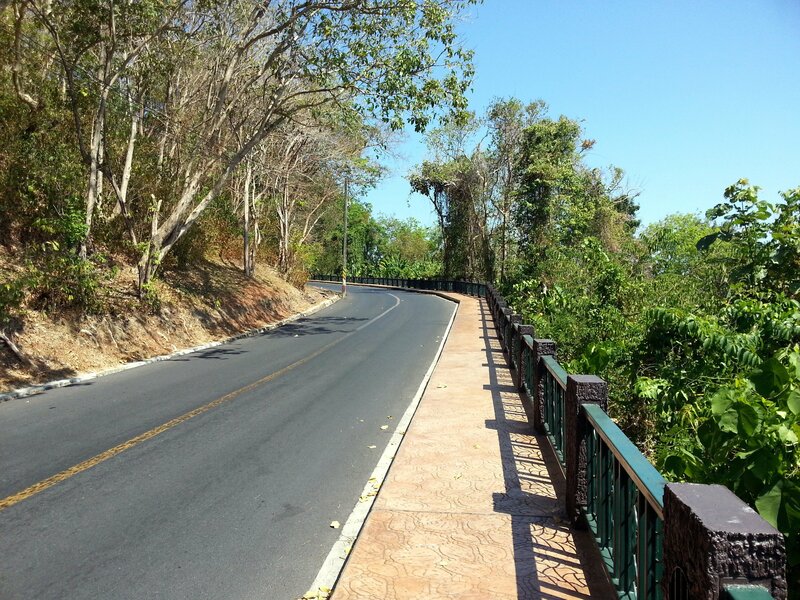 There is a road all the way to the viewpoint at the top of Rang Hill which you can either drive or walk up making Rang Hill Viewpoint one of the most easily accessible viewpoints in Phuket. 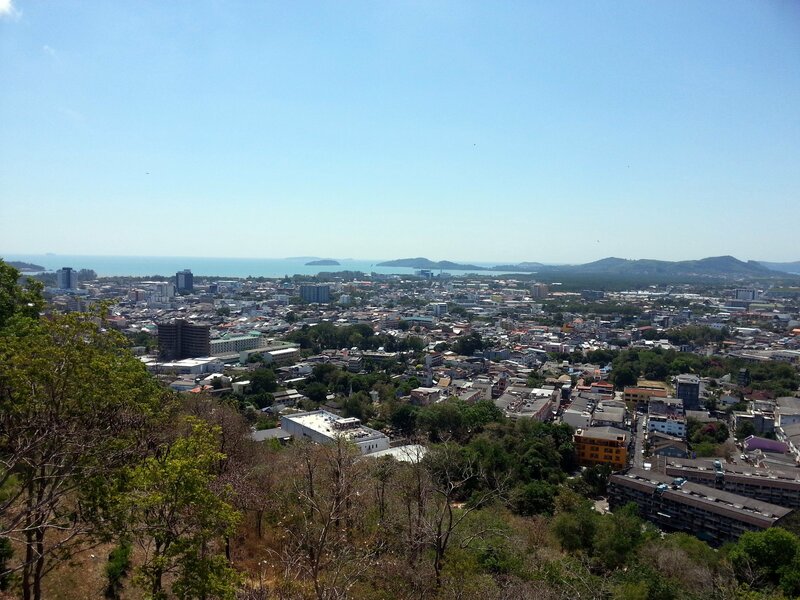 From the top of the hill there are great views south across Phuket Town to the sea and some of the small islands located off the coast. There are several different routes up Rang Hill. 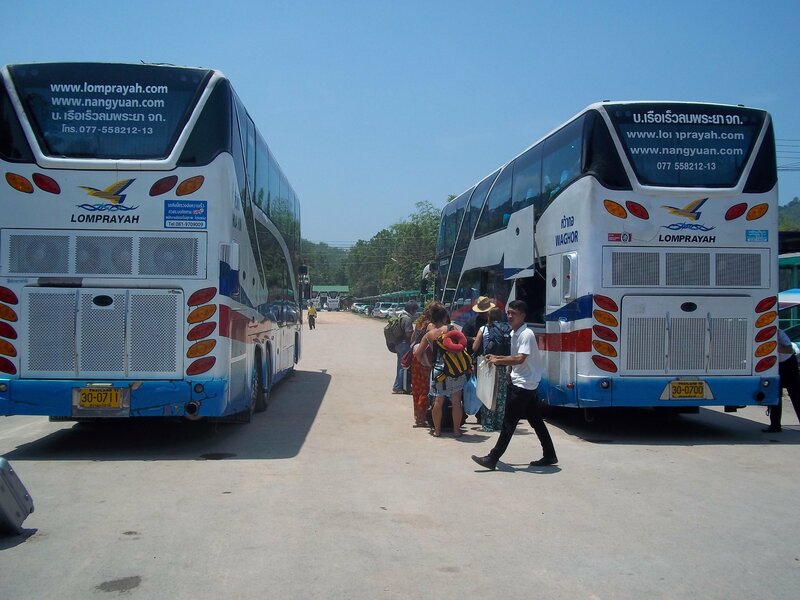 The route we recommend that you follow is via the Khaw Sim Bee Road which is a side road off the Mae Luan Road on the northern edge of Phuket Town. There is footpath running along the side of the road which can walk up until the Khaw Sim Bee Road intersects with the Wachira Road which then leads up to the viewpoint. The gradient of the road is moderate and its a relatively easy walk up to the top. At the point where the Khaw Sim Bee Road intersects with the Wachira Road you pass by the large and impressive Wat Khao Rang temple which is well worth a small detour to explore on the way up to the top of the hill. 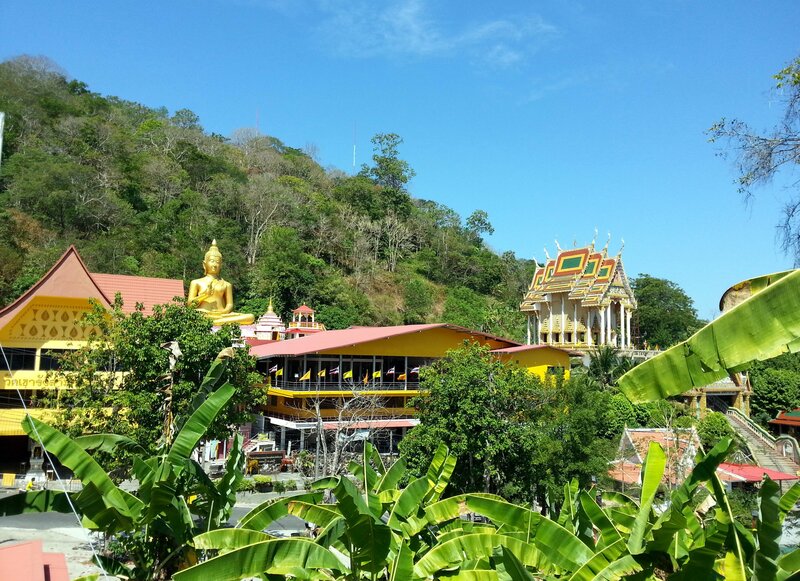 Wat Khao Rang features a large seated Buddha Statue and an impressive prayer hall as well as views to the west and Monkey Hill. At the top of the hill, as well as on route, there are several restaurants with dining platforms built into the side of the hill where you can stop and rest whilst enjoying the views. 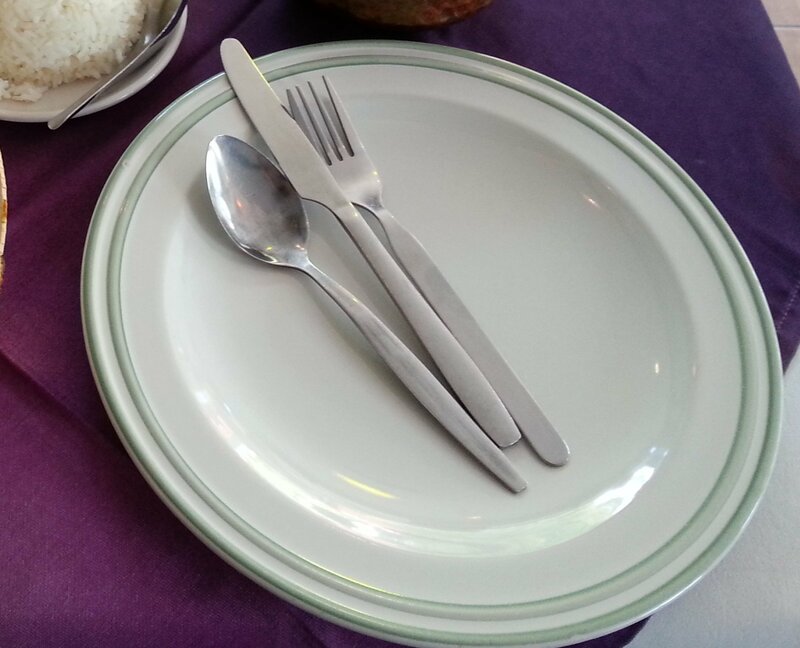 The Tung Ka Restaurant & Cafe by the viewpoint is the most popular of the restaurants on Rang Hill, although for more sophisticated dining Khao Rang Breeze Restaurant is perhaps a better option. If you are only after a cold drink and light snack then head to the small shops on the top of hill near the viewpoint. The municipal authorities have constructed a pavilion and observation walkway on the top of Rang Hill giving visitors a convenient place to look at the view. 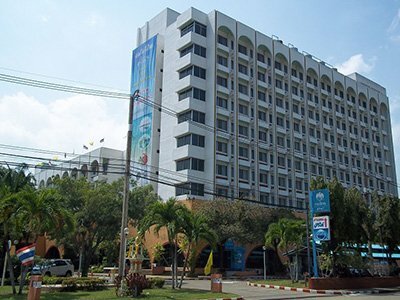 The top of the hill also has a fitness park which has degraded over time due to lack of use and maintenance, and a large statue of a Phuket’s most famous Governor who held office late in the 19th Century and is credited with introducing the industry of rubber tree cultivation to the West Coast of Thailand. For the journey down you have three options: you can go back the way you came, you can follow the shortest route down the hill via the Wachira Road to the Yaowarat Road where you normally hail a taxi or motorbike taxi to get back to Phuket Town if you are tired of walking, or you can carry on walking northwards and visit the tiny Wat Khao Rang Nok which is only 600 metres from the viewpoint but getting there involves a steep climb via a narrow staircase. 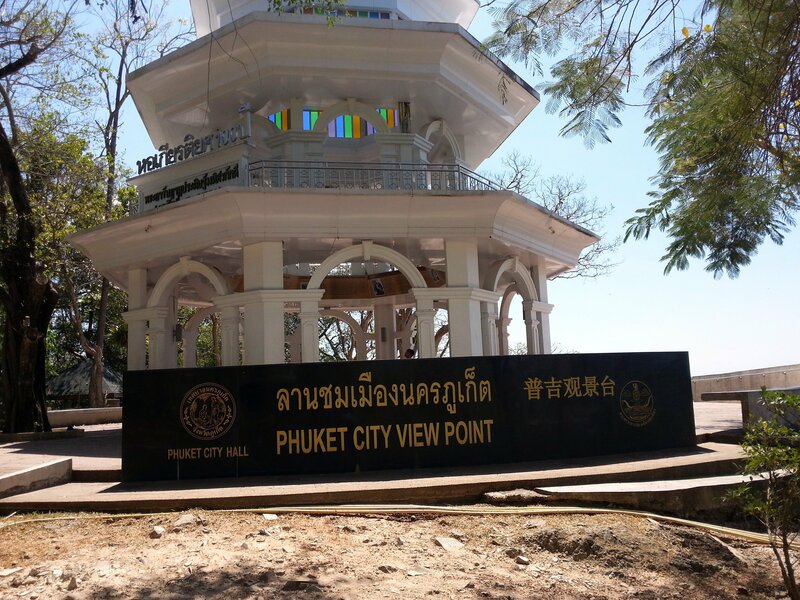 Rang Hill Viewpoint is located 3.3 km walking distance from Phuket Bus Terminal 1.